When I've decided to buy the camera, my biggest challenge was to find the Kodak 200ft Daylight spools which were exclusively designed by Kodak for A-minima camera. 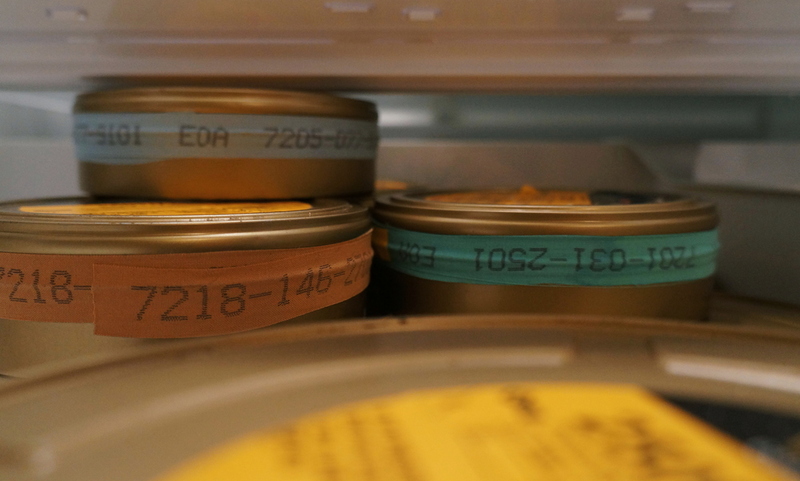 These spools had been discontinued while ago, This deal between Aaton and Kodak abandoned a-minima, and minima owners were basically stuck with this situation. As a solution...Buy 600'- 400' Filmstock from Kodak, and respool them to A-minima cores...This actually costs less and you can pick whichever stock you need.